We raise awareness on the global health issue poor vision represents. We create access to healthy vision for undeserved communities worldwide. We work with multi-sector partners to open up access to good vision at scale. 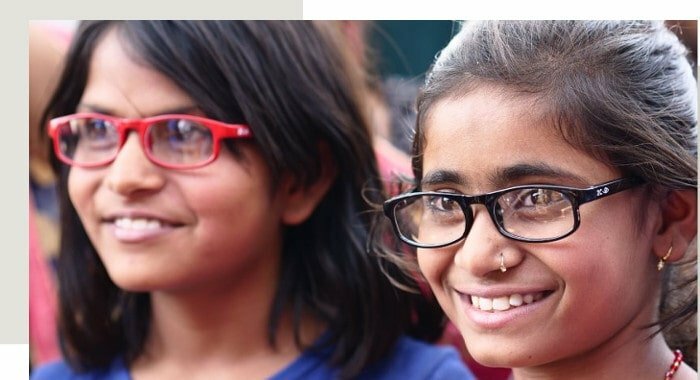 For 170 years Essilor has been driven by the mission of improving lives by improving sight, but today 2.5 billion people still lack vision correction. This is why we’re working to eradicate poor vision from the world by 2050. Our ambition and targets, aligned with UN sustainable goals, drive our efforts and enable us to measure our progress. 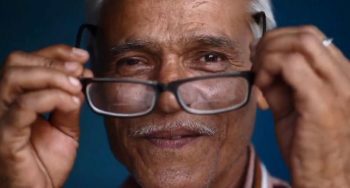 We provide free vision care to people living below the poverty line in over 40 countries. Our inclusive business programs improve vision and boost local economies by creating jobs and increasing income. 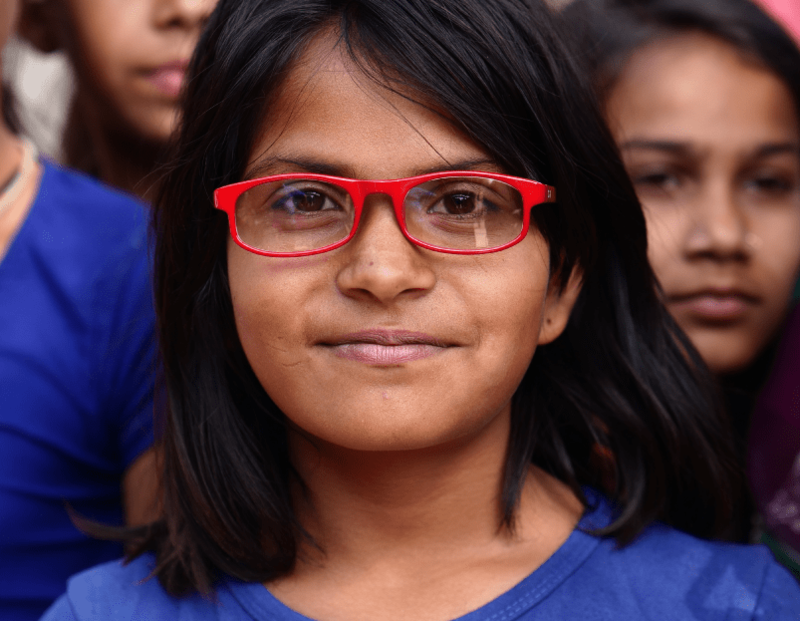 In rural areas of less developed countries, only one in six children who need glasses have them. Our strategic giving programs equip children from disadvantaged communities to see clearly, to perform better at school and improve educational outcomes. We also advocate at global, national and local levels to make vision a priority in school health programs. Correcting vision increases productivity and earnings, bringing secondary benefits such as improved road safety and better adult literacy and participation in local economies. Our inclusive business programs empower individuals by creating jobs, and boosting income and productivity. We use our global innovation, production and distribution network to develop solutions for the wide diversity of need. 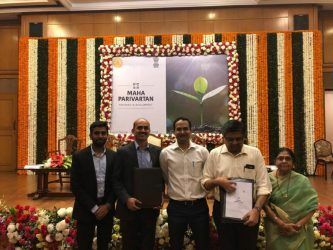 Through inclusive business programs in 30 developing nations, we are transferring knowledge, developing skills and building vision care infrastructure. We help address existing inequalities in income and opportunity. Our inclusive business programs positively impact through skills training, job creation and stimulating local economies; our strategic-giving programs bring access to vision care for people excluded for a range of social, financial or other reasons. Good vision transforms more than just a person’s health and well-being, it reduces inequalities and positively impacts the daily lives of individuals, their families and their communities through their ability to learn, work and be safe. Help us share the message that vision matters. Because good vision is everyone’s basic human right. 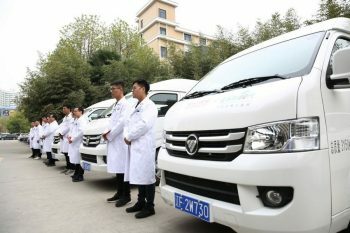 We develop partnerships with NGOs, social entrepreneurs, national governments, and the private sector to gain better understanding of local needs and barriers and create a vision care infrastructure that will be sustainable over the long-term. By pooling our knowledge, experience and resources we can achieve greater positive impact together.